Bay City is located on the east side of Michigan’s Lower Peninsula, near the base of the Saginaw Bay on Lake Huron. 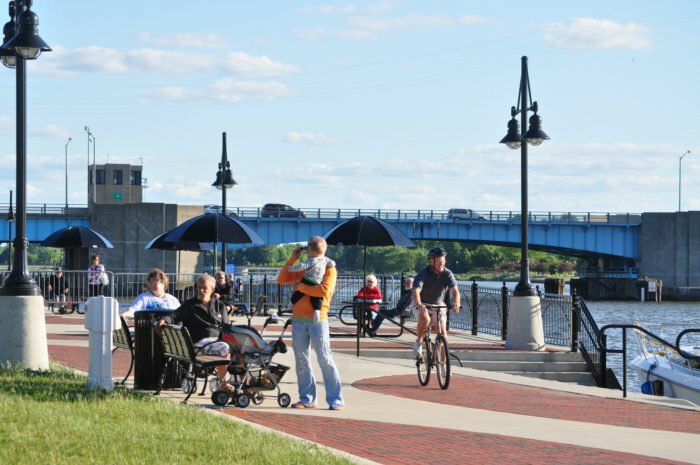 Its historic Downtown borders the east bank of the Saginaw River, providing beautiful views and easy access to the water. This perfect location makes our community a year round place to visit, live and start a business. 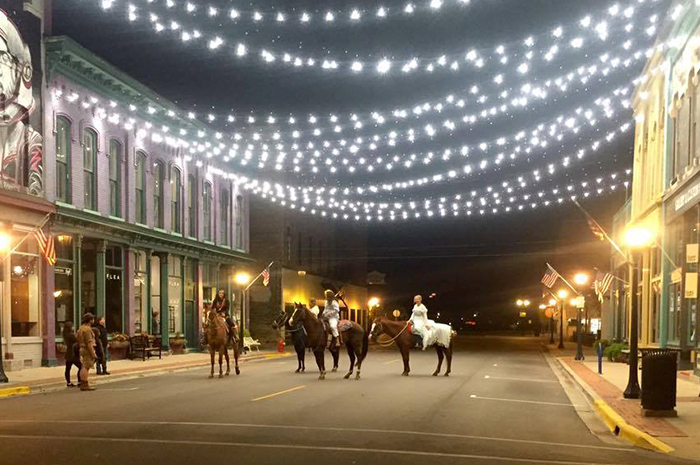 Bay City continues to grow their year-round special event and activities. Our signature event is Tall Ship Celebration that takes place every three years along Downtown’s riverfront, in the heart of the business district. And marinas up and down the river’s edge serve all kinds of pleasure boaters from sailors seeking the wind to power boaters out for a cruise. 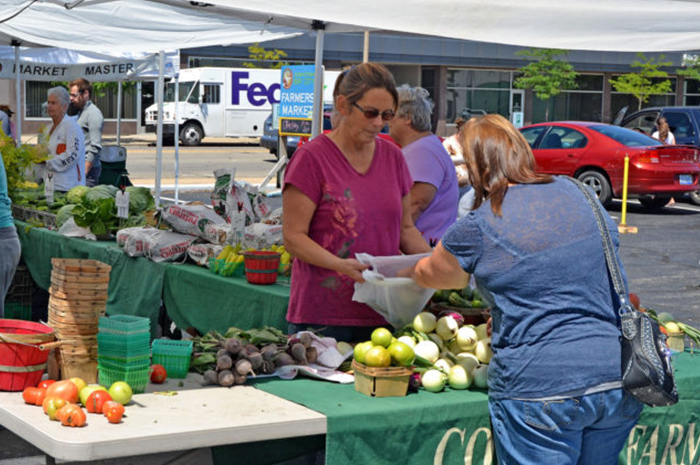 Bay City and especially its Downtown is known for its small town charm and big city amenities. The area has a lot to offer for citizens and tourists alike. 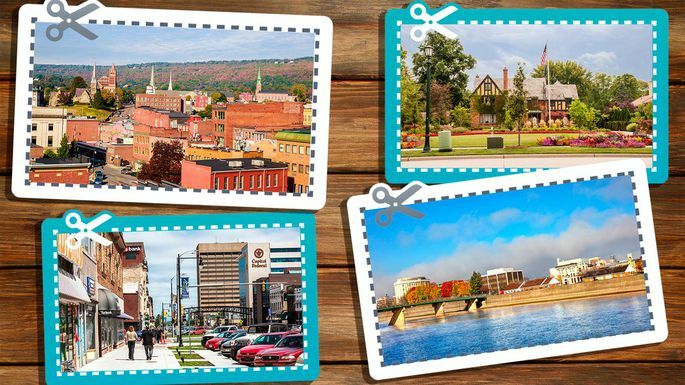 The city is a part of the Great Lakes Region and is surrounded by smaller communities whose citizens consider Downtown Bay City their own Downtown for shopping, dining and more. Overall board members believe that the DDA is organized and ready for a call to action. The City grows the value of the district by funding needed infrastructure, which enables new investment, potentially raising property values and increasing DDA TIF revenues. Our stable funding plan is enhanced with partnerships (City, Chamber, CVB, and Businesses) and leveraging grants. Our stable business district is enhanced with continued beautification (keeping the district “visually stunning”,) continued private investment, and the attraction of new destinations and recreational activities including expansion of biking, use of the river and other ecotourism/family friendly activities. Partnerships. While the DDA has specific powers and tools to carry out its mission, the Board of Directors recognizes the need for partnerships to achieve what is good for both the district and community. This common vision, shared by government, non-profit agencies, volunteers, businesses, service groups and more, achieves and sustains Bay City’s image and sense of place – critical to sustaining the community. 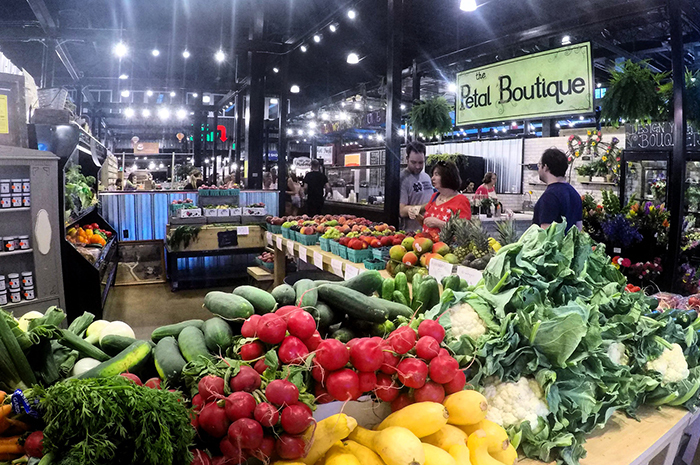 Downtown Bay City has a diverse mix of 275 merchant businesses that includes apparel, accessory, gift & home stores to restaurants, galleries, hotels, and more. While the majority are locally owned and managed, there is also small number of national business. A current list of all is available on Downtown’s website: downtownbaycity.com/ Shop, Eat/Drink and Service. 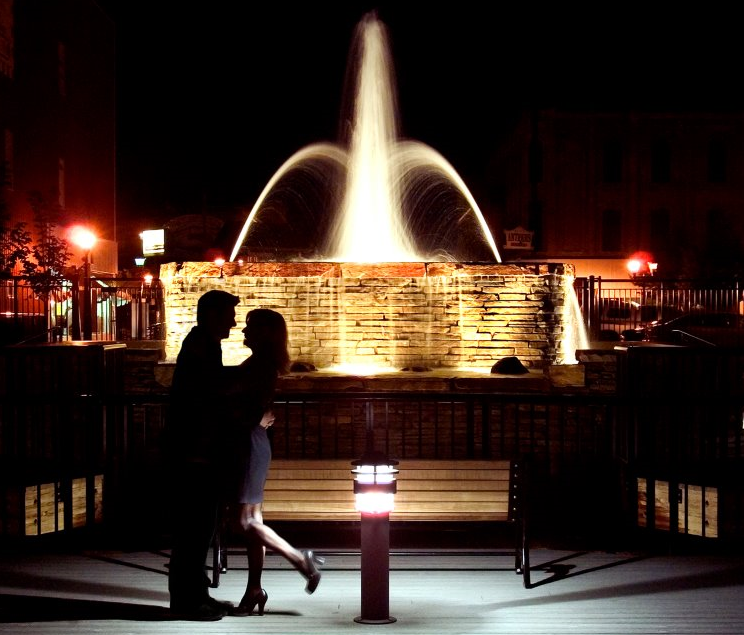 Downtown provides great entertainment options as well and include: the historic State Theatre and Masonic Temple, Bay City Players (longest continuous running Michigan community theater), plus the Delta College Planetarium with its 360 degree theatre. Downtown’s riverfront Wenonah Park includes a year-round pavilion (completion June 1, 2018) that has ice skating during the winter months and the Friendship Shell, location for outdoor concerts, movies, and numerous special events.